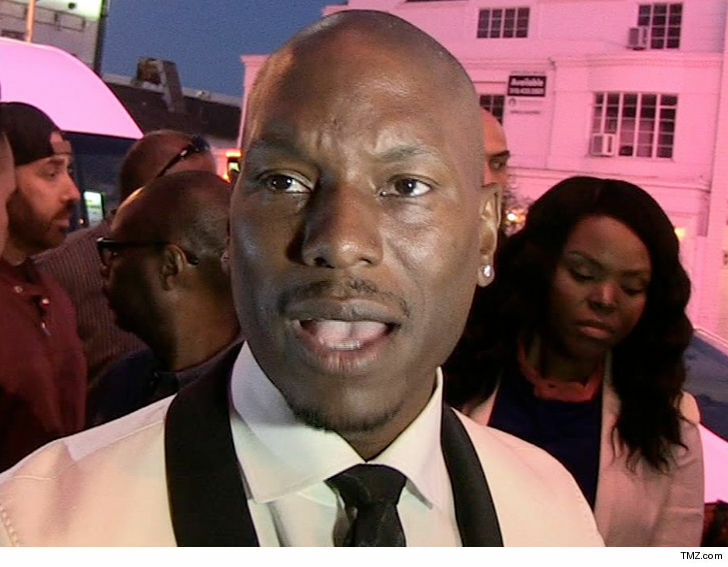 Sources close to Tyrese tell us he went back to his hotel after leaving the courthouse — he’s currently in a legal battle with his ex, Norma Gibson — when he started having the pain. We’re told he felt dehydrated as well, so he decided to go to the ER. Our sources say the “Fast & Furious” actor is currently getting fluids for dehydration and is about to undergo some tests to find out why he’s having chest pains. Tyrese left court earlier Thursday in all-black, telling us today was a funeral for abuse allegations against him. As we reported … Norma accused him of spying on her and claimed she was afraid of him at times.